Get a head start on your MBA. 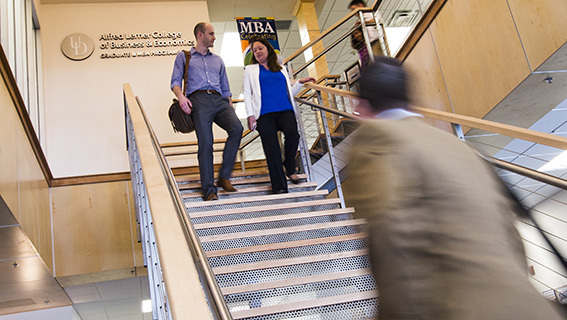 With the on campus classroom-based Pathways Program, admitted students can take up to three MBA or other graduate business program courses before officially pursuing your degree. Qualified, admitted applicants can take some courses while deciding if a UD business degree is right for you, or you can start on your degree while you study for the GMAT. International students are not able eligible for this program as it is a part-time, non-matriculated option for which visa holders do not qualify. Complete the online graduate application and select the Pathways Program to apply. Pathways students must meet all admission requirements for the MBA program except they do not need to submit GMAT scores at the time of application. Test scores will be required to continue in the program. You may take up to three courses (nine credits) in an academic year (spring/summer/fall or fall/winter/spring) before you reach the limit and must request matriculation into the MBA or other graduate business degree program. Courses taken while a Pathways student will remain on your transcript. Once you’ve reached the program limit and your final grades have posted, if you intend on continuing in the program to complete your degree, you must request matriculation. Plan ahead as you approach these limits. A completed Matriculation Request Form (PDF). Allow 4-6 weeks for the matriculation process. You may register for your fourth class while your matriculation request is in process. 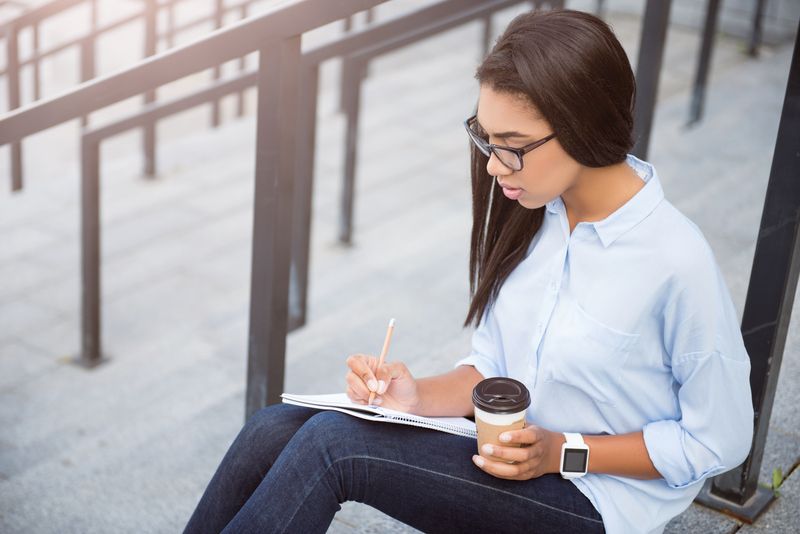 Consider scheduling the GMAT during a Summer or Winter session so you can continue seamlessly into the MBA or other graduate business program.